Are you looking to improve comfort, while significantly trimming heating costs? Would you like to avoid the dry air and influx of dust associated with forced air heating? 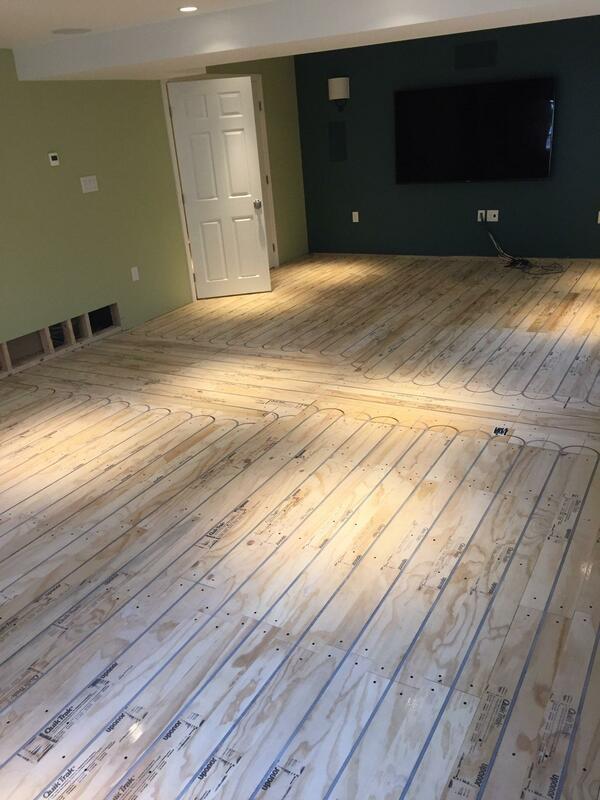 Paradigm Plumbing, Heating & Air Conditioning, Inc. provides expert and affordable radiant heating system installation in Manchester, NH, Concord, NH and surrounding areas. With the boiler as the central component, the radiant system offers the versatility of baseboard heaters, radiators, or in-floor piping. With professional installation and service from Paradigm Plumbing, Heating & Air Conditioning, Inc., you’ll enjoy more consistent temperatures, perfect warmth, and silent operation, no matter what the weather brings. 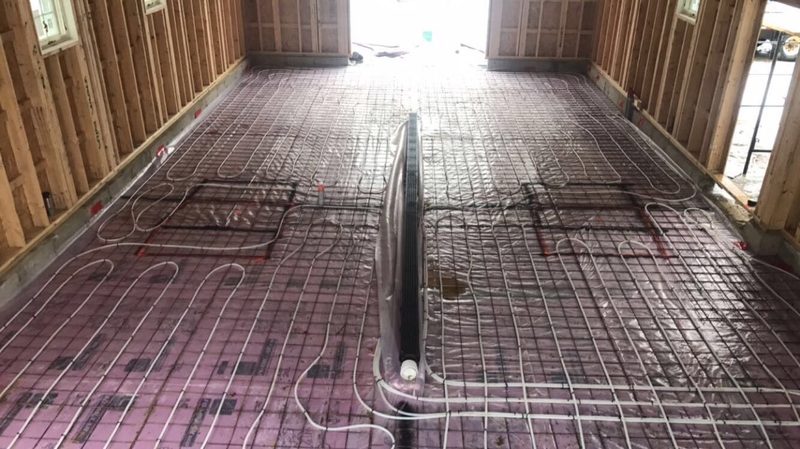 Here at Paradigm, we are experts at installing radiant heating whether it be commercial, residential, new construction or a retrofit to an existing space. Our designers and techs have extensive training directly from the companies that manufacture the products for the job. We pride ourselves in designing and building systems that make your home or business the most comfortable space possible at very reasonable prices. 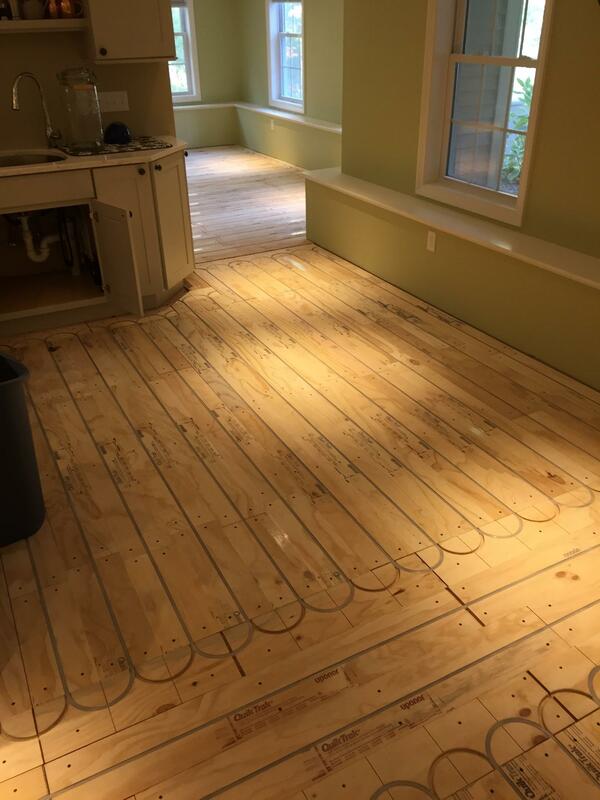 For years, radiant heating had been considered “expensive” to install, but we can match a design to any budget that will be sure to make you happy. We use top quality materials and installation practices. Heating with radiant is not only comfortable, but it is also extremely efficient and can reduce your heating costs. As a Bryant Factory Authorized Dealer, our team of technicians are highly trained, experienced, and kept updated with evolving technology. We cater our recommendations to your specific requirements and expectations, creating the right system for you and handling all projects with minimal disruption. Along with new installation, we provide replacement, maintenance, and repair, remaining on-call for Emergency Assistance, 24/7, across Hooksett, Manchester, Concord, Suncook, Pembroke, and Bedford, NH. Call us at (603) 641-6400 to learn more about the many benefits of radiant heating.